We are a real estate agency located in the heart of the Costa Blanca with a wide catalog Homes, Land, Chalets and Apartments for sale. We have offices in Altea - (Villa Gadea), Calpe and Benitachell. 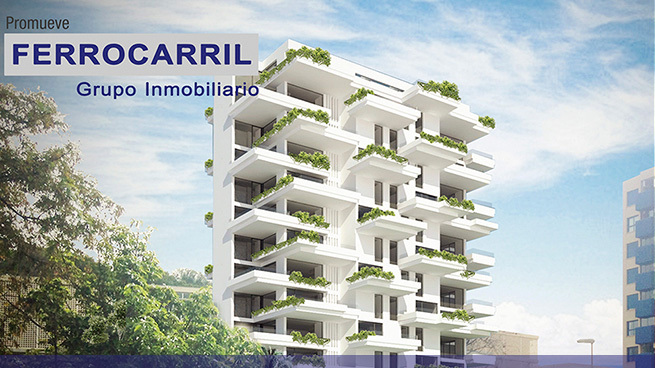 We are dedicated to the promotion of homes and we have everything you need, land, modern designs and the necessary experience to help you build or find your new home on the Costa Mediterranea with all the guarantees. In the urban center of Calpe a few meters from the sea. 37 Very bright homes with large terraces and unbeatable qualities. 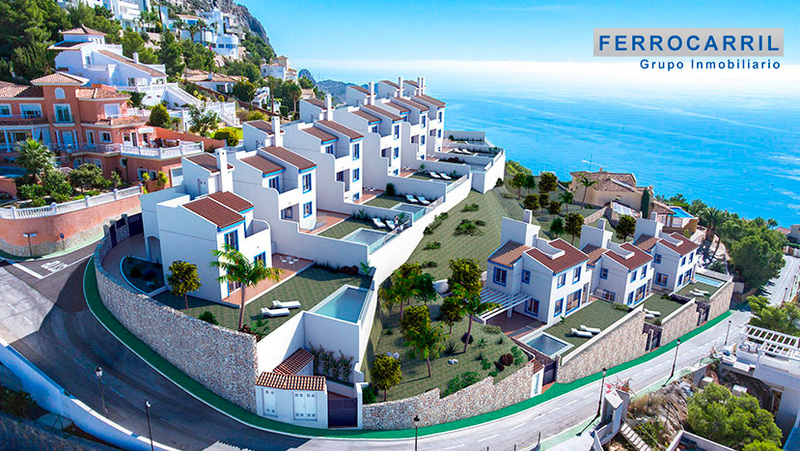 10 single-family homes located in the prestigious urbanization of Altea Hills. 3 bedrooms, luxury finishes, barbecue area and pool with unbeatable sea views. 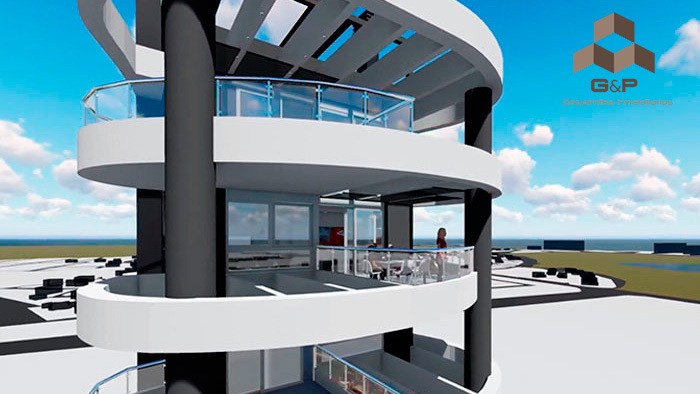 Discover one of the most impressive views of the Costa Blanca, Cumbre del Sol occupies 3.7 million square meters, luxurious apartments and exclusive villas perfectly integrated to preserve a unique natural environment in Spain.